1960's Irish pop singer Jackie Lee aka “Jacky”, best known for her hit song “White Horses”, has released new compilation of the same name on Gonzo MultiMedia UK. 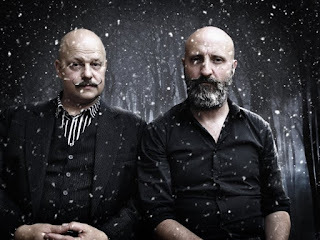 “I never dreamt in my wildest dreams that when I was asked by Ben Nisbett and Michael Carr if I would like to sing a little song they had written for hopefully a new TV series about White Horses that it would become so popular. I of course said I would be delighted to do so. I then went to Ben's office in Tin Pan Ally (Denmark Street, London) as it was known and heard the song and saw the lyrics for the first time. I must say I fell in love with it. We then set the key for the arranger and a week or so later I was in the rather small studio to put my voice to the arrangement that had already been recorded. It was then I decided to make something of this sweet little song. As there were about two tracks left, I used them to double track my voice and put in the harmonies which I knew would work well for the song. Lucky for all of us it was accepted for the TV series and voila, a little gem was born. “I am quite astounded that my recording of the White Horses theme song is still remembered so fondly and played on the radio so regularly. So many people have written to me personally to recall all the happy memories they remember as children about the series and my recording. After so many enquiries I am delighted that this album has been released with the White Horses recording and tracks from my White Horses LP along with some other favourites of mine. “It includes one track that has never been released before which was part of an album that I created with Christopher Gunning called Calendar which was very dear to my heart. The Busker was about April showers, the album was never released and to date and The Busker is the only track known to have survived. Jackie Lee is an Irish popular music singer, who has recorded under various names. Lee was a musical child prodigy who became a vocalist with the top show bands playing prestigious Irish venues. She had similar success when she moved to London and joined the popular dance band; The Squadronaires. In 1955 her first solo record was released, followed by two more the next year. From 1959 to 1964, Lee was a member of The Raindrops, a successful quartet who made countless appearances on British TV and variety shows, had a BBC Radio show and released a string of records, the majority of which had Lee as lead vocalist. Lee went solo in 1965 and recorded albums until 1967. Lee was also a respected session singer, through her groups The Jackie Lee Singers and Tears of Joy. She provided the backing vocals for such worldwide hits as “Green Green Grass of Home” by Tom Jones and “Release Me” by Englebert Humperdink. She was also featured on such diverse recordings as “Hey Joe” by Jimi Hendrix; and much of the James Last catalogue at the time. At one point Elton John was hired by Lee as a member of her session singers. In addition she also sang various songs for film soundtracks. In 1968, going under the name “Jacky”, she had a UK Top Ten hit single with “White Horses”, the theme from a children's TV program. Her album of the same name was also released in 1968, which also featured Dudley Moore on piano. By 1970, “Jacky” reverted to “Jackie Lee” and had another hit record “Rupert”, from the TV show based on the famous cartoon character, Rupert Bear. “Jackie's Junior Choice”, was released on Pye Records in 1971, followed by “Rupert and Other Junior Favourites” in 1973. It was shortly after this she retired, yet remained a respected vocalist! 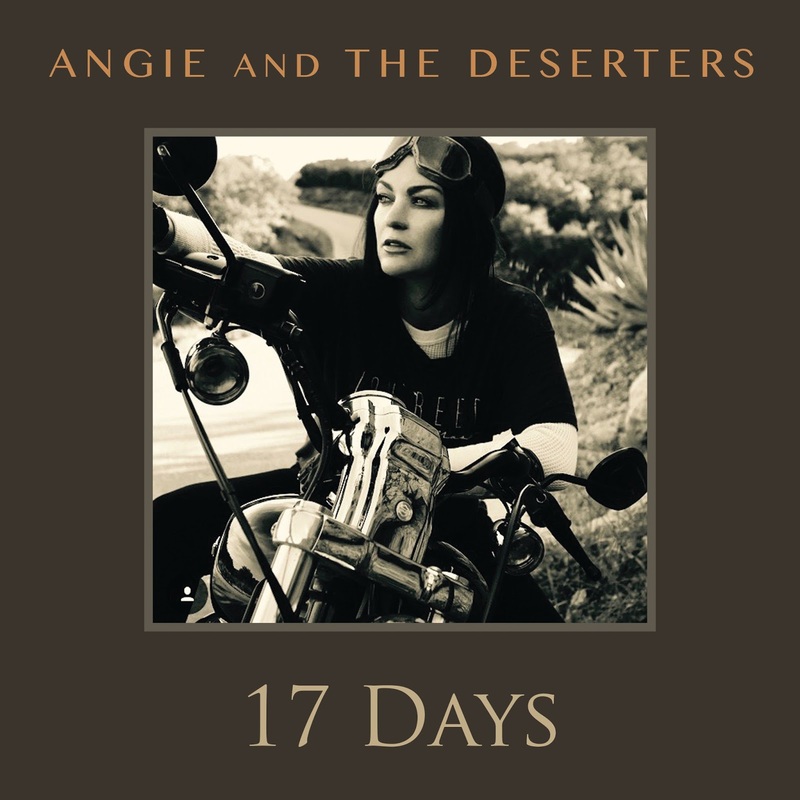 Angie and the Deserters quickly became one of my favorite listens last year. That trend most definitely is continuing in this new year. Their latest EP You is chock full of Americana treats peppered with the spice of the blues and the punch of rock and pop. 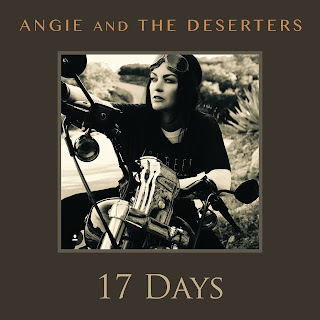 "17 Days" features Angie and the band in fine form with a full head of steam. 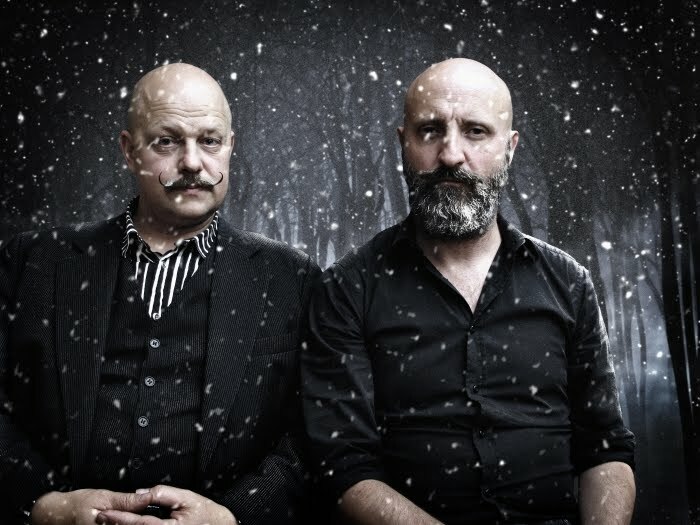 They offer up the fine vocals and the excellent musicianship their fans have come to appreciate. This fan loves the music and the voice on every track I have heard from this fresh and energetic outfit. Check out the great guitar playing along with the tight rhythm section that is a constant compliment to Angie. Listen, love it, live it, then listen again! 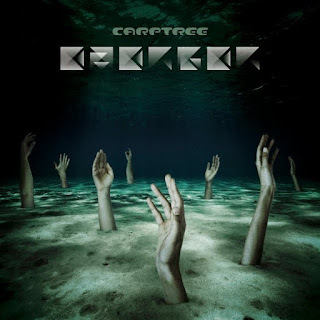 Sweden - Swedish prog ensemble Carptree will be releasing their new video titled “Fleeting Deep” in February. The track comes from their highly anticipated forthcoming album “Emerger” to be released on April 7th! 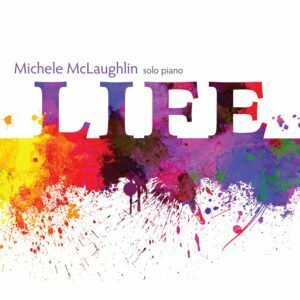 Michele McLaughlin has a new album out titled Life. It is a collection of piano based solo works. The spotlight is on the track "At Home." Michele gives you a great selection to feast your ears and senses upon. Her piano playing is fluid and a literal flowing river (or more appropriately stream) of sound. Thanks to the advent of wonderful sites like Soundcloud we have the opportunity to get a taste of great artists like Michele McLaughlin. Stream "At Home" now and relax and adsorb the sounds. 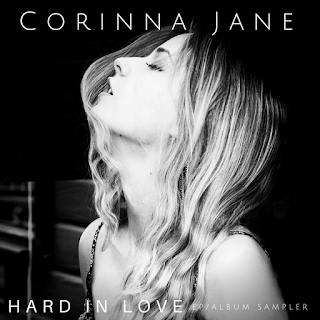 Franco-British singer-songwriter Corinna Jane brings back the ethos of old school pop music with her new single ‘Three Faces Of You’ taken from her upcoming EP ‘Hard In Love’. Fed on a diet of 90s MTV, Corinna had a passion for music from a young age. By the age of five she had taken up piano and singing lessons, soon composing her own music and establishing herself as a sing-songwriter in her teens. 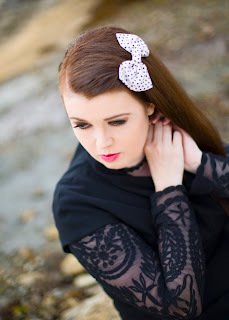 Corinna has never been afraid of being herself, crafting her own unique brand of piano driven alternative rock. The keen actress, model and radio presenter has a quirky style and personality, which has led to her receiving airplay on the likes of BBC Radio 6, Amazing Radio and BBC Introducing and making the top 5 solo artists at the Rock The House Competition. ‘Three Faces Of You’ follows the fascinating story of Corinna’s relationship with someone who lived in their own fantasy world with various personalities residing in him. 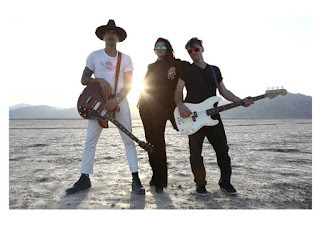 The feisty song is mirrored in Corinna Jane and her band’s performance, which has strong resemblance of the powerhouse of Fleetwood Mac and No Doubt. Having supported Leddra Chapman and been a guest vocalist/co-writer with German DJ Mark-Oh, it’s clear Corinna is ready to take the music industry by storm. A highly versatile musician, Line Mari not only sings and writes her own music, she also plays a number of instruments including guitar, piano and harmonica (she is currently also learning to play the fiddle). She has a keen interest in vintage music and vintage guitars and owns several custom made guitars and her own custom-made pedal-board. Line Mari was born in Tromsø, also living for some time in Svalbard, one of the most Northerly inhabited places in the world. As a child, she grew up regularly witnessing the beauty of the Northern Lights, as well as once having a close encounter with a polar bear whilst at Kindergarten. Releasing her debut EP Fly High Fly Low in 2014, Line has already gained some recognition in Norway, her EP receiving acclaim from critics including a top score of 6 from Utropia. Her single ‘Why do I Cry’ was even played on national radio. Having already played a gig in Bedford and recorded in London, the singer is now looking to spread word of her talents to the UK. Line Mari dreamt of being a musician from birth, dancing in the womb as her mother explains. Although shy at first, by the time she was in her teens Line Mari was writing her own songs and performing. Her shyness has fuelled her songwriting, making her lyrics more personal, emotive and introspective. Her debut album was released worldwide on Friday 4th November 2016, after being approached by major music producer Rob Cass. He saw her potential and invited her over to the legendary Abbey Road Studios where she began working on her debut album, with the help of cutting edge producer Pearse MacIntyre. Bursting with fresh young vibes ’21 Days’ demonstrates Line Mari’s powerful and distinctive vocals whilst still having a rock infused edge. Rob Cass has worked with the likes of Robbie Williams, Will Young and Paloma Faith amongst others. 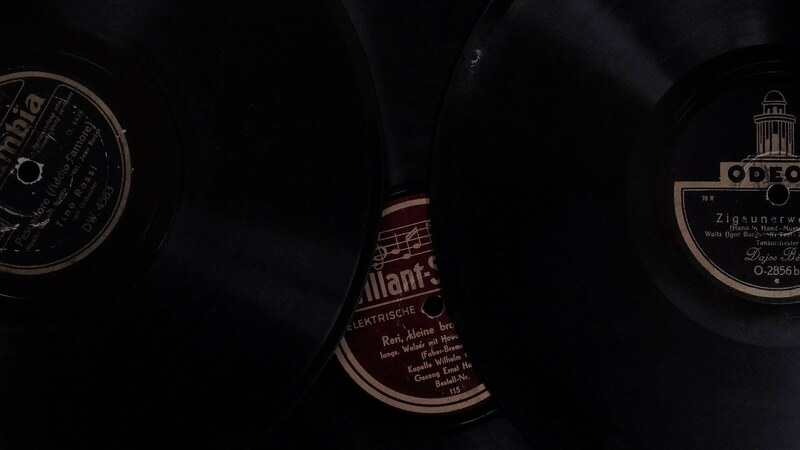 The album cover itself is really special – exclusively for the first edition, a small amount of real gold has been pressed into the 21 Days logo. The portrait of Line Mari on the cover is the work of upcoming German artist, Pixie Cold, who wanted to be involved simply because she loved the music. On the backside of the CD she has painted Line’s guitar – a special Gibson Custom Shop ES-339, named Mari. Critically acclaimed previous singles ‘Crush’ and ‘Haters’ from the upcoming album were mastered by studio engineer Christian Wright who has worked alongside some of the biggest names in the pop and rock industry including Ed Sheeran, Keane, Eliza Doolittle and Blur.